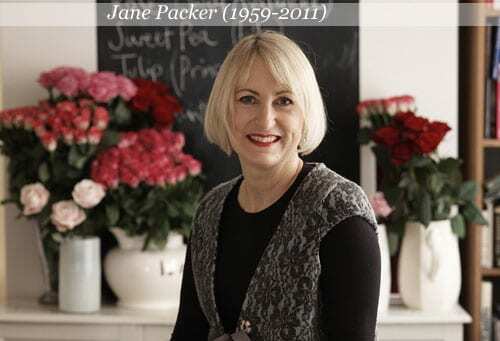 Yesterday, I was very saddened to hear that the amazingly talented florist, Jane Packer, had passed away. Jane was one of the world’s most influential florists and has inspired me immensely. I feel very honoured to have attended one of her floristry demonstrations a few years ago in London and was wowed by her simply, yet utterly stunning designs. I’m dedicating today’s post to Jane. The story of her career illustrates how from very humble beginnings, she created an instantly recognisable global brand, with sheer hard work and attention to detail. At the age of fifteen, she started working in a small flower shop in Essex as a Saturday girl. When she left school, she took a job at the shop and then signed up for a one-day-a-week floristry and horticultural course in London. After a couple of years, she got restless and decided to set up on her own. So, in 1981, she opened her first shop in James Street in London’s West End. 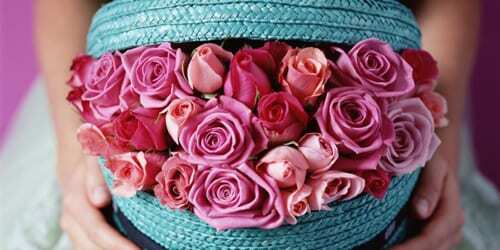 Money was tight and she couldn’t afford marketing, so she left bouquets at the receptions of glossy magazines. It worked. 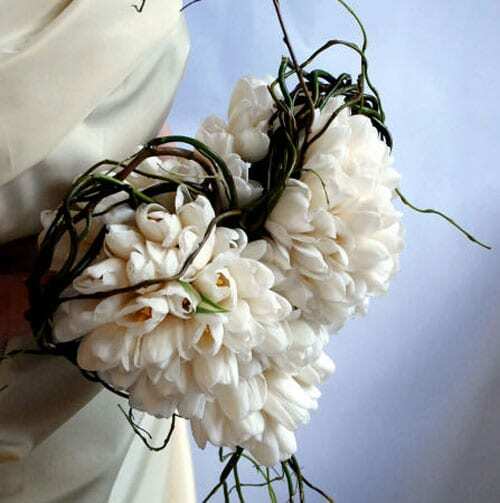 She was twenty-three and ‘The Times’ featured one of her bridal bouquets. 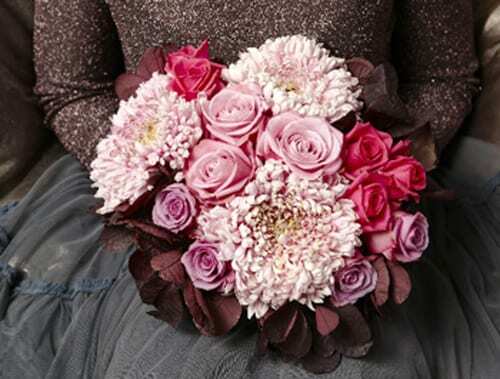 Her big break came in 1986 when she designed Sarah Ferguson’s bridal flowers for her wedding to HRH The Duke of York. In 1989, she opened her first flower school in the basement of her house in Maida Vale, which later moved to her headquarters in Marylebone. There are now also Jane Packer Flower Schools in New York, Seoul, Hong Kong and Tokyo, plus shops in New York, Japan and South Korea. 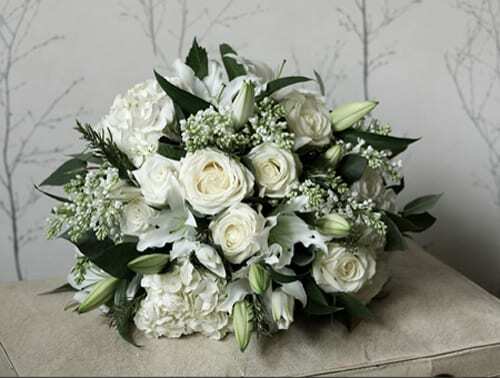 In the UK, Jane developed a nationwide delivery service called Jane Packer Delivered, which I’ve often featured on Flowerona. She also created a range of vases, candles and other products for Debenhams and more recently launched a collection of fragrances. Jane wrote numerous books, which have been translated into many different languages, making her one of the most widely read authors of flower books in the world. Throughout her career, she championed the vision that flowers are as exciting as fashion and interior design, but entirely more accessible. And her philosophy has always been for her designs to be ‘uncontrived and natural’. Less is more. My thoughts go to her family and all of her employees around the world. 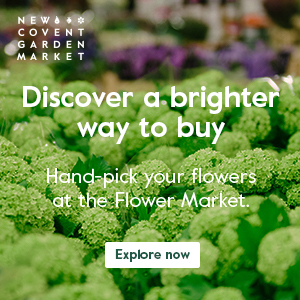 New #floweronawedding initiative on Instagram starts this Wednesday! Thank you Rona for a fitting and lovely article and tribute to the amazingly talented Jane Packer. I was also saddened to hear of her death yesterday and like you she was and still is one of my main inspirations and completely the reason why I took a floristry course in the first place. Her books have pride of place on my shelves and she is always my go to author when I need refer to a style or method. Unfortunately I never met or got to attend one of her workshops but it just goes to show that if you have the talent and the drive you can succeed. A beautiful tribute to a beautiful lady. Thank you for giving us a moment to pause and remember her today. May her books continued to be treasured and her legacy of beautiful simplicity in floral design live on….. Thank you Karen for your wonderful comment. You are so right, in that it’s so important to pause sometimes…in the fast-paced lives that we lead. Like you, my thoughts go out to her family, friends and employees. How very sad this is. I have always been aware of her as an extremely talented florist creating innovative displays and beautiful work. This is a lovely tribute Rona. 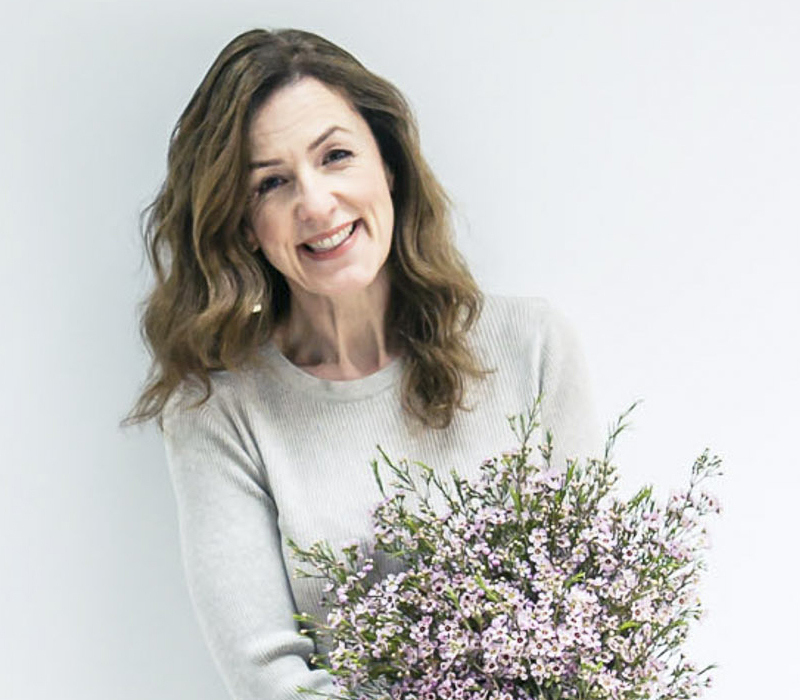 I trained at Jane’s school in London 12 years ago and being around that creativity and obvious passion for floristy combined with a real ‘people’ personality left a long memory which enriched my life. A real loss of a lovely lady and a rare talent. Rona, Nice tribute! I was shocked to read this bad news,and feel sorry. She was inspiration for me as florist. I feel proud that her three books are on my bookshelves including “World Flowers” . Almost everyday At work I am asked what inspires me to create my floral arrangements called posies for my window. I tell my clients that I had traveled In search of inspiration to find.